Did I miss any? Are you, too looking for an extracurricular procrastination destination? awww, adventuregrams are the best grams. Thanks jeindeer! 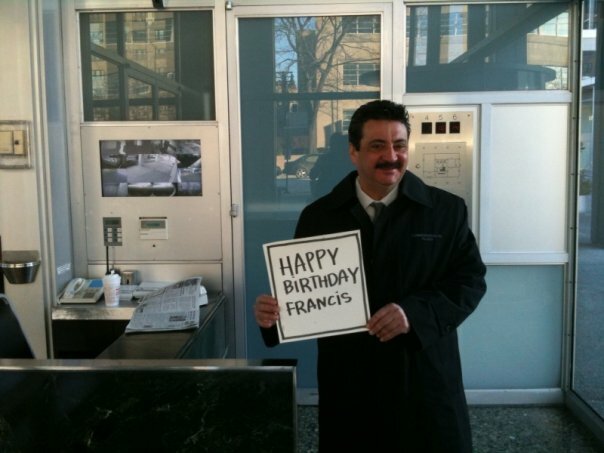 Adventurer d Graham (Chicago) wishes Adventurer Fran (Boston) a VERY happy birthday. Too.